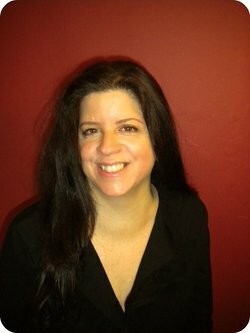 Writer's Thoughts: The Speculative Fiction Cantina with Dana Pratola and P. H. Solomon . The Speculative Fiction Cantina with Dana Pratola and P. H. Solomon . 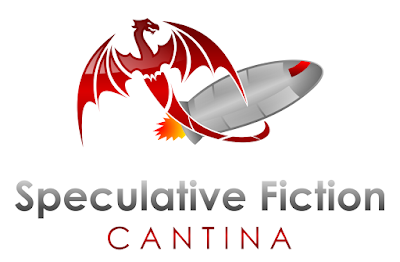 Today on the Speculative Fiction Cantina we are pleased to welcome writers Dana Pratola and P. H. Solomon. God has blessed me with a wonderful husband and three dynamic children, all of whom are destined to make wide, colorful splashes in this world. We share our New Jersey home with three dogs. I have no hobbies to speak of, unless you include writing. I don’t. P. H. Solomon lives in the greater Birmingham, AL area where he strongly dislikes yard work and sanding the deck rail. However, he performs these duties to maintain a nice home for his loved ones as well as the family’s German Shepherds. In his spare time, P. H. rides herd as a Computer Whisperer on large computers called servers (harmonica not required). Additionally, he enjoys reading, running, most sports and fantasy football. Having a degree in Anthropology, he also has a wide array of more “serious” interests in addition to working regularly to hone his writing. His first novel, The Bow of Destiny was named 2016 Book of the Year by Fantasia Reviews and is the first book of The Bow of Hart Saga. The sequel novel, An Arrow Against the Wind, was released in April of 2017. 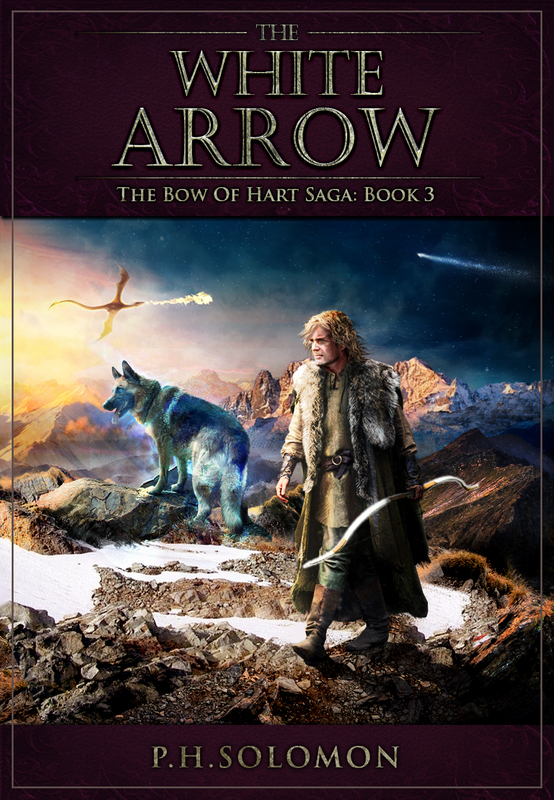 The third book of the series, The White Arrow, was released in October 2017. 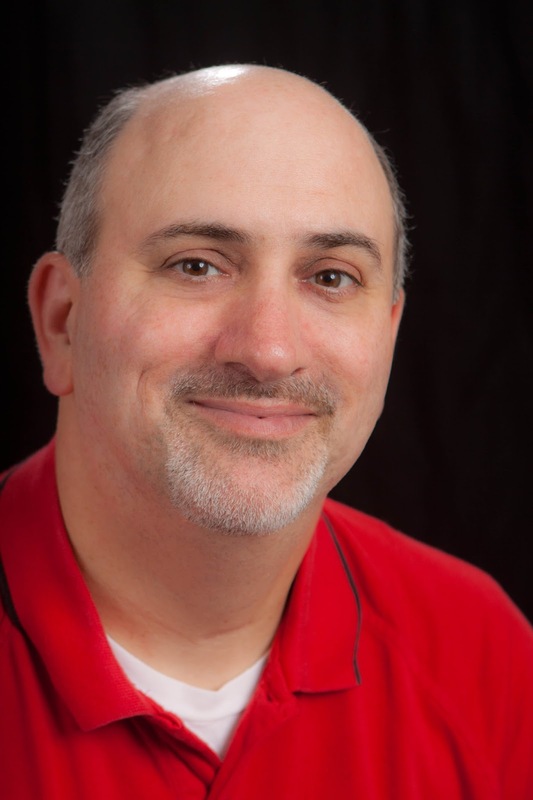 P. H. Solomon also authored the award winning short story, "The Black Bag," which won best published short story at SCWC 2012. P. H. is also a member of Science Fiction and Fantasy Writers of America (SFWA). From Today's Program: Bizarre Supernova Defies Understanding.